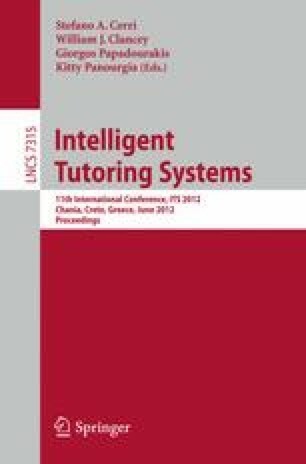 Current Intelligent Tutoring Systems (ITS) employ explicit and direct learning strategies when interacting with learners. Although these ITS use cognitive and logical models to analyze the conscious cognitive processes behind reasoning, we believe that in specific situations during knowledge acquisition, such as reasoning, unconscious cognitive processes are heavily solicited in the brain. In this paper, we will propose a complimentary and novel learning strategy to current ITS aimed at enhancing reasoning in a problem solving environment. This approach, called Cognitive Priming, is based on neural correlates of non-conscious perception. We will present two studies that have positively conditioned learners and enhanced different dimensions of their reasoning skills by employing a technique based on the science of subliminal perception. We will also present relevant cerebral data recorded throughout the studies and discuss the importance of such findings for the community.